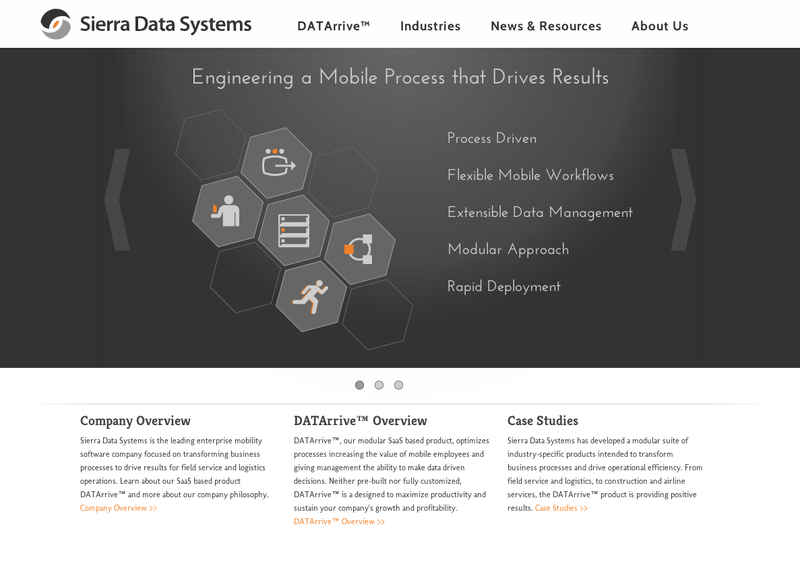 We are pretty excited about our brand new look at sierradata.com and wanted to share the news with you as well! Our team has been working hard to compile helpful content, up-to-date resources and a cleaner look and feel. In the end, our goal is to make it simple as possible to learn more about Sierra Data Systems, and the DATArrive™ product.